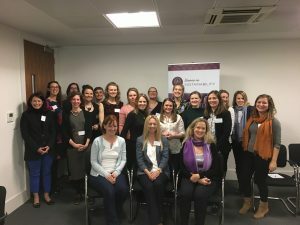 "This made such a refreshing change to the ego-driven, sales focus of so many networking events I've unfortunately been too. I can't wait to come back here!" 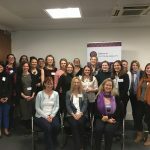 WINS Manchester offers a different, but most welcome, approach to stepping outside of your silo and meeting other smart, values-led female change makers. We are delighted to welcome Zoe Cohen as our new Hub lead and facilitator for Manchester (read more about Zoe below) as Claire Nicoll takes on a new WINS Hub for the West Midlands in Stoke On Trent. Zoe is a highly experienced board-level director, and Executive Coach, who is increasingly combining her two greatest passions: doing her utmost to help safeguard the future of our one, shared planetary home; with enabling and encouraging people to shine and to take action. Zoe is highly motivated to support individuals, teams and organisations who share these twin passions, both personally and professionally. Zoe’s style supports thoughtful action by building connection, clarity and courage. 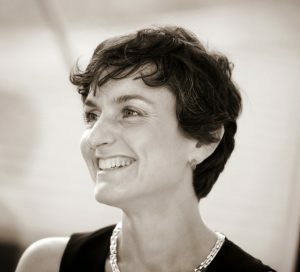 With over 4000 hours as an accredited executive coach, team coach and coach supervisor, Zoe brings her values and experience to benefit individuals’ and teams’ performance through reaching new awareness, to achieve greater levels of trust, openness, clarity, mutual challenge, motivation and resilience. Zoe’s family, friends, and cat bring her great joy, together with yoga, being in green spaces and working on her allotment. We’re delighted to be back at Crowe LLP who are kindly hosting the WINS Manchester Hub for the network event on 14th May. Our focus for the evening is on both progressing, and being heard, in organisational environments which aren’t..
Join us for our first event of 2019 at Weightmans, where we’ll be exploring ‘Hot Topics for Sustainability’. We’re moving our start time forward a little to 9.30 am to allow more time for you to travel in the city.. 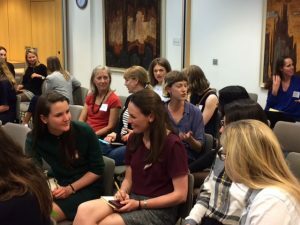 Essential Art of Negotiation: How to get it right every time Women in Sustainability are delighted to be hosted at Crowe LLP for our next WINS Manchester Hub event on 29th November. We’ll be exploring the ‘Essential Art of Negotiation: How..
Join us for the launch of Women in Sustainability in Manchester on 10th October. 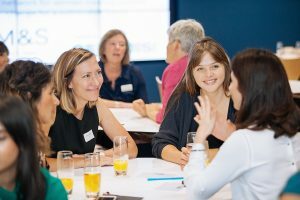 With a quarterly event programme lined up, we start our Autumn series with an exploration of; Reclaim and Redesign Your Sustainability Career Sustainability and Flexibility –..
At last – Women in Sustainability comes to Manchester! 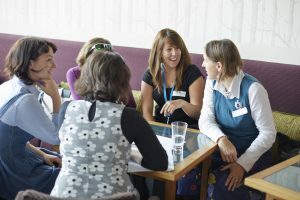 Join us at The Cooperative for an evening of shared wisdom, insight and laughter as we bring together those smart, values-led women creating positive change in and around Manchester to explore..